Tequila Cowboy is your #1 Destination for Bachelorette or Birthday Parties! 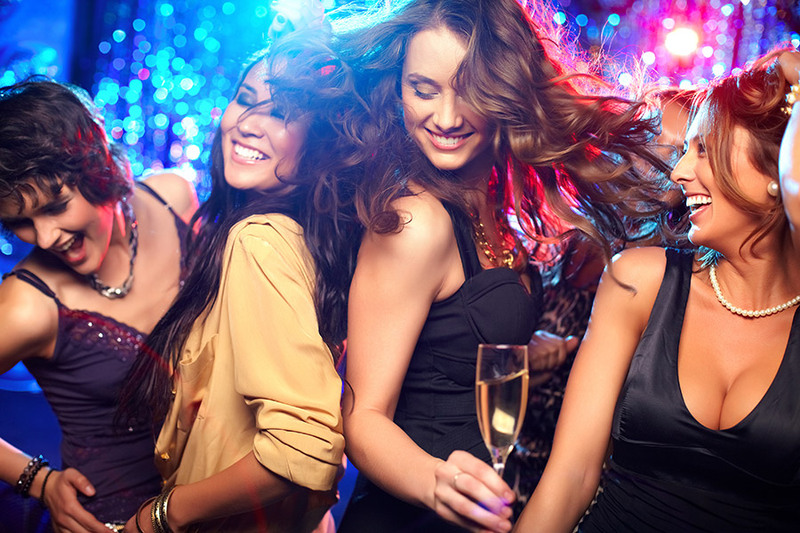 Simplify your night out with our organized packages. On a Friday night, a group must arrive by 10 pm. On a Saturday night, a group must arrive by 9 pm. Please contact Stacy Mueller at s.mueller@tcrestgroup.com for package information. Whether you’re more country than rock and roll or the other way around, Tequila Cowboy is the place to celebrate your last day of freedom in style. Come and share one of your most important milestones with us! Parties are expected to show up on time. 15 minutes after reservation time we may no longer be able to guarantee the reserved table due to our high volume of guests on weekends. 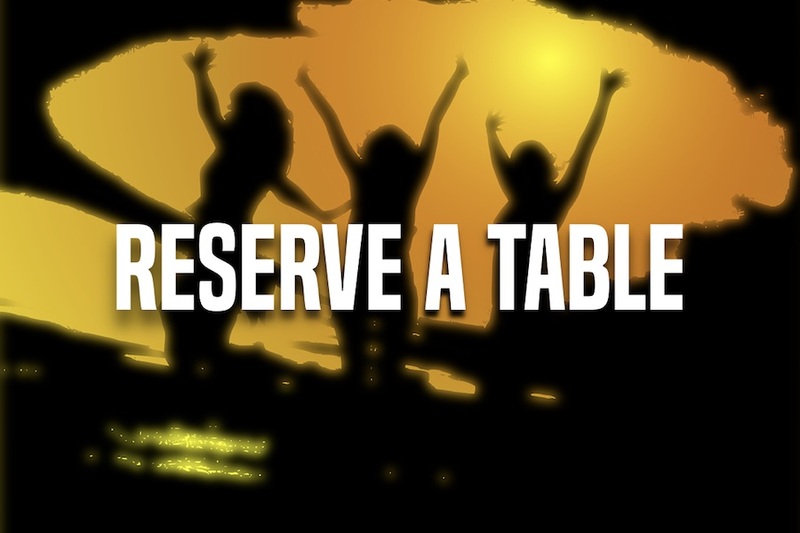 If you leave table unattended, we can’t guarantee it will be available to you. Due to high volume on the weekends, if we are at capacity, the group will have to wait. All individuals in parties booked after 9pm must be 21 & over. No exceptions.